Whether you’re exploring Europe for your vacation or stopping in the financial centers for business, you want to relax and refresh in a blissful sanctuary, even if your destination is a busy metropolis. Choose Meliá Hotels International for your next European trip. Located in all urban centers in Europe, including Barcelona, Berlin, London, and Paris, Meliá will cater to your needs for a spa hotel, a business base, and luxury retreat. Spain is a cultural delight with fascinating history, breathtaking beaches, and spectacular art. Its capital city, Madrid, offers the Royal Palace, medieval streets, and one of the premier art galleries in Europe—Museo del Pardo. A tourist favorite, Barcelona is famous for the 1992 Olympics, its Gothic quarter, and nearby sun-kissed beaches. Discover the Moors’ legacy in Seville with the Alcazar Royal Palace or dance the Flamenco. Capture the essence of European history, here, in Spain. In Barcelona, soak the up the sun at the four-star Tryp Condal Mar, only steps from Mar Bella Beach.If you’re seeking an elevated experience in the cultural center, stay at Meliá Barcelona Sky with its 360-degree views, YHI Spa, and the Michelin star “Dos Cielos” restaurants. Luxury seekers will desire the exclusive Meliá Barcelona Sarriá with its PonceletCheese Bar, one of Spain’s finest gastro-bars; The Level accommodations; and complimentary WiFi. 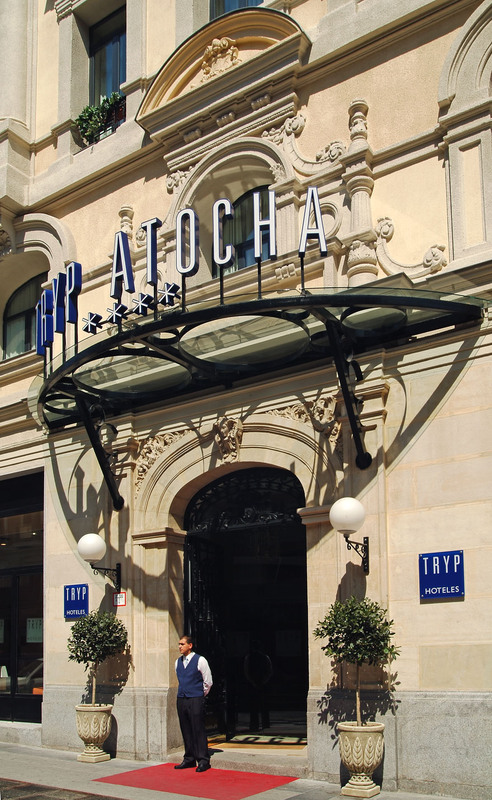 In Madrid, choose from Tryp Gran Via or Tryp Atocha, both situated in the heart of the capital city, near metro stations, and offering a bountiful breakfast buffet. Heading to Seville? 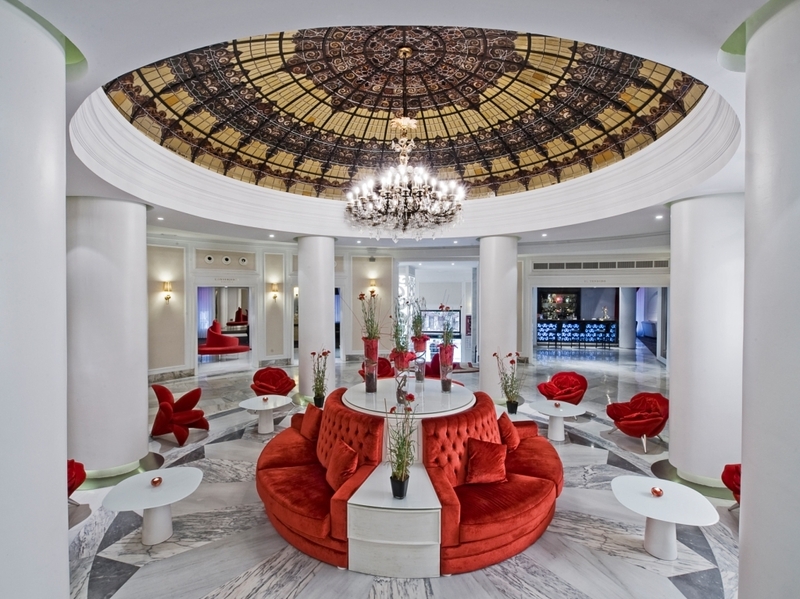 Then you won’t want to miss out on Gran Meliá Colón, a member of “The Leading Hotels of the World,” perfected with RedLevel service, a boutique hotel in a hotel. Delve into the history of Berlin, one of the most storied cities in Europe. Visit the Chancellery (Bundeskanzleramt), the executive office of the German government, before visiting Reichstag, complete with a dome and spectacular views of the city. World War II history abounds here with Memorial to the Murdered Jews of Europe, The Wall, Checkpoint Charlie, and Jewish Museum. 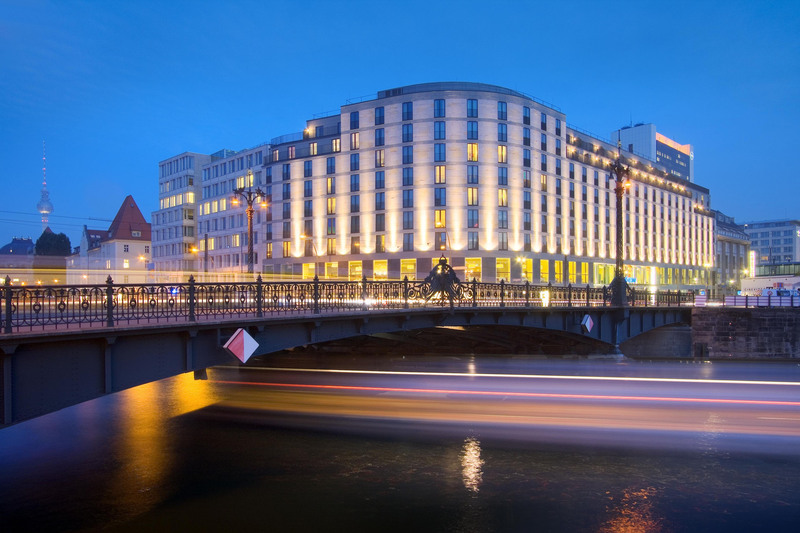 Close to the Brandenburg Gate, Museum Island, and Alexanderplatz, Meliá Berlin is near the Friedrichstraße, making it your hub in the city center. 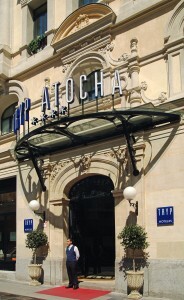 The hotel houses the Meliá Tapas Bar with an extensive menu of Spanish tapas, plus the THE LEVEL service, and has been named at top hotel in Germany by TripAdvisor Travelers’ Choice Awards in 2014. This city needs no introduction with Big Ben, Parliament, Buckingham Palace, London Eye, and Abbey Road. For more modern tours, take the Harry Potter Tour of Warner Bros. Studio or the Downton Abbey TV Locations and Blenheim Palace Tour. With a 3-Day London Pass with transport, you’ll experience one of the world’s most fantastic cities at your own pace. One of the hottest hotels in the city, ME London offers exquisitely designed guestrooms overlooking the Thame; fine dining like STK London, Cucina Asellina, and Radio Rooftop Bar; and a great location near trendy nightclubs and theatres. 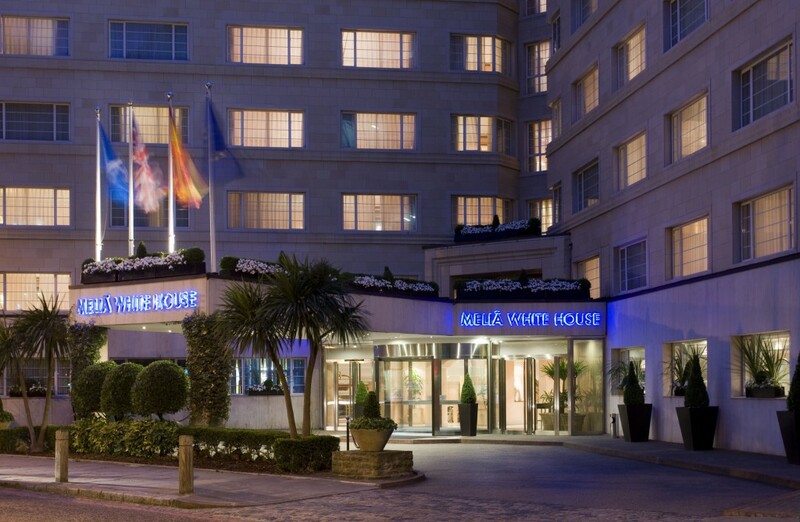 For a more historic experience, choose Meliá White House, housed in a 1936 apartment building with prime location in Regent’s Park, near Camden Town, Oxford Street, and The British Museum. The City of Lights has no shortage of culture with its famous sites, such as Musee d’Orsay, Eiffel Tower, Musee du Louvre, Notre Dame Cathedral, Arc de Triomphe, and of course, crepes! Food tours, wine-tasting, cheese-tastings—and you can’t forget about the world-class chocolatiers! Paris is a mecca for food, art, and fashion, one that is a must-visit on any European itinerary. There is so much to do in Paris, you won’t want to waste a second! 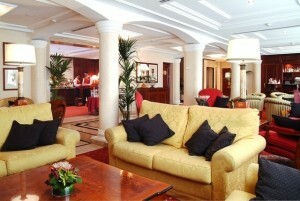 So choose a hotel that best suits your budget, itinerary, and needs. Meliá La Défense is a newly-built property and is located next to one of Europe’s largest shopping centers, Les 4 Temps. A short distance from the Champs Elysees and Eiffel Tower, Meliá Royal Alma has completely renovated public spaces and guestrooms, finished in 2014. Fashion-lover? Then Meliá Vendome is yours to enjoy, a short distance from Saint Honoré and its designer stores. 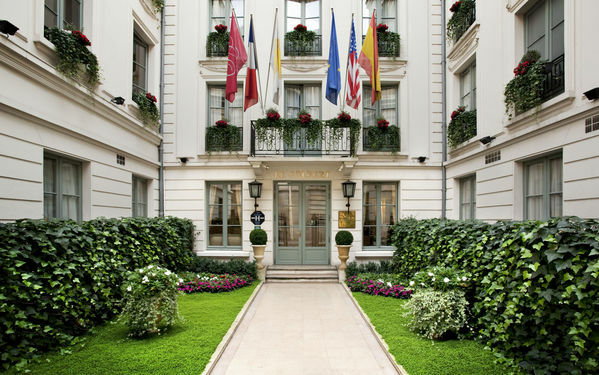 If you want a true European experience, then Meliá Colbert is a true sanctuary in the Latin Quarter with a French-style garden and elegant rooms overlooking Notre-Dame Cathedral or the interior patio, in a 19th century mansion house. We like to eat crepes, so this is European sponsored content.